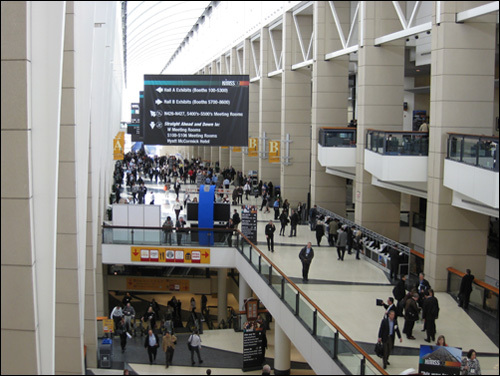 This entry was posted in EMR, Healthcare IT, Healthcare Sites, HIMSS and tagged EMR, Healthcare IT, HIMSS, HIMSS09. Bookmark the permalink. Great post! Was nice meeting you and hearing about your hospital. It felt so good to be around so many people passionate about healthcare. Keep up the great work!